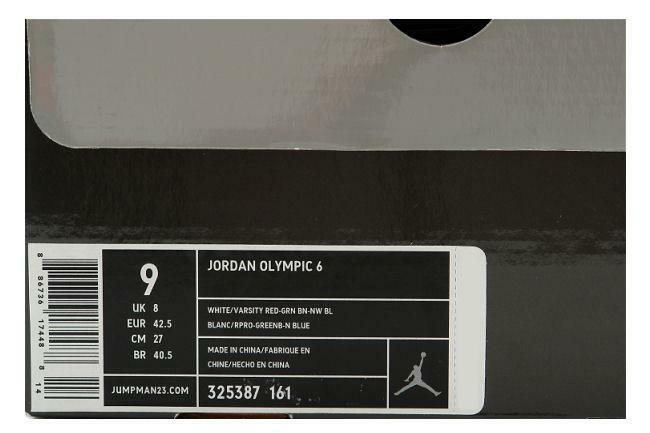 Info: Michael's shoe as he carried the Bulls to their first NBA championship! 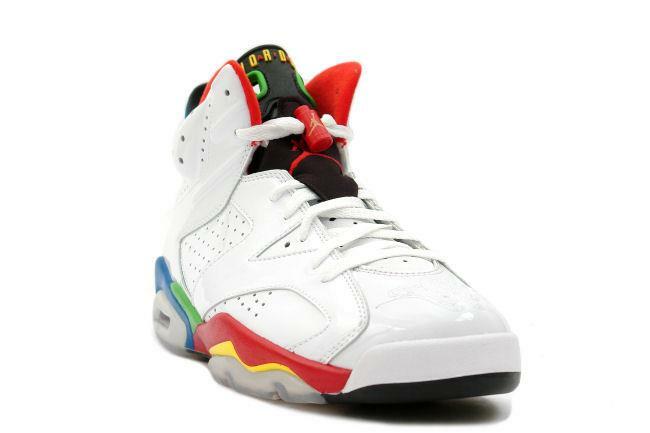 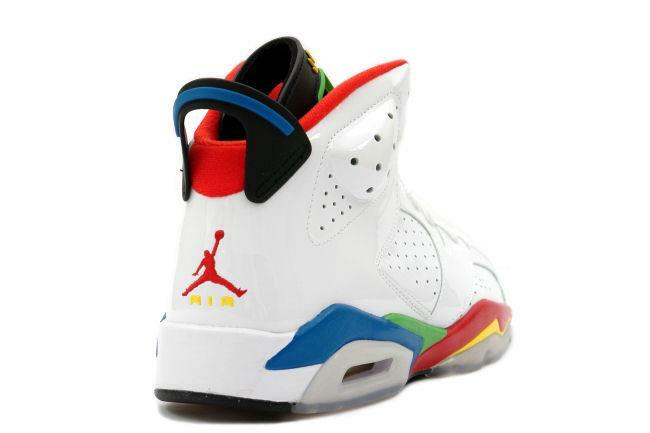 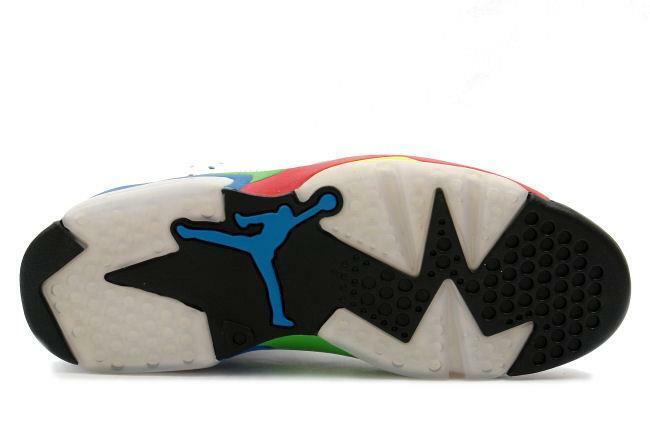 This shoe has the colors of the five Olympic Rings in honor of the 2008 Summer Olympics in Beijing. 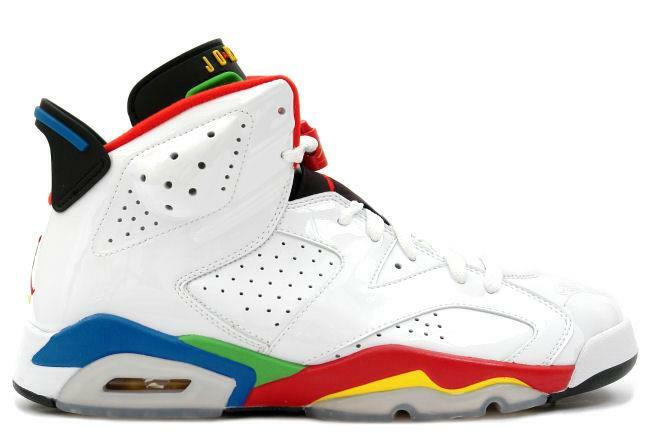 June 2008 quickstrike release.